Lynnwood Washington – We’re a Great Deal More! Just north of Seattle, close to everything. Located just 16 miles north of Seattle and minutes from ferries, mountains, wineries, casinos and more, Lynnwood is the ideal gateway to everything the North Puget Sound has to offer. 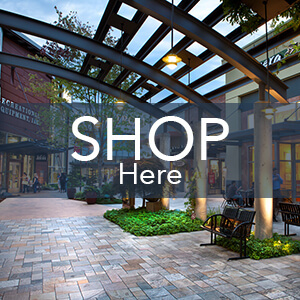 Float a river, hike a mountain trail or shop till you drop at Alderwood, the region’s destination shopping center. Lynnwood offers visitors beautiful city parks, extensive public art, historic Heritage Park, hiking trails, an aquatic center, a municipal golf course and a myriad of diverse dining options. Start your vacation here! 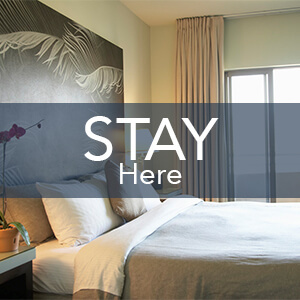 Extremely close to all that Seattle has to offer, yet still far enough away from the expensive hustle and bustle of downtown, Lynnwood offers families, groups, and cost conscious visitors the best of the city without having to pay the high prices of Seattle hotels. Find comfort, convenience and value when you start your vacation planning by booking a Lynnwood hotel. Whether you like endless floors of department stores, or unique one of a kind boutiques; Lynnwood specializes in being a shopper’s haven! With four different shopping districts and the acclaimed Alderwood Mall, Lynnwood shopping is second to none. 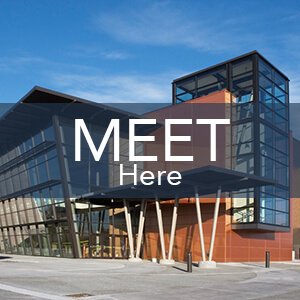 Whether you’re planning a wedding, a family reunion, or a business event, we invite you to consider all the benefits of hosting such an occasion at either the state-of-the-art Lynnwood Convention Center, or one of the other great meeting spaces throughout the city of Lynnwood. On top of providing affordable hotels and meeting spaces, and having great local shopping, Lynnwood is centrally located to nearly everything there is to do and see in the Seattle and North Puget Sound areas! Whether you want to hike the nearby mountains, adventure into downtown Seattle, experience Pike’s Place Market, or indulge in the variety of music, museums, and sports available throughout the region, Lynnwood is the perfect choice as a home-base for your travel plans. 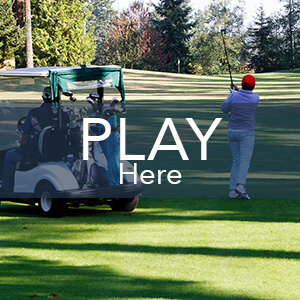 Learn more about all the area activities & things to do in Lynnwood! and beyond in all that you did for us to enhance our stay in Lynnwood. Thank you again!